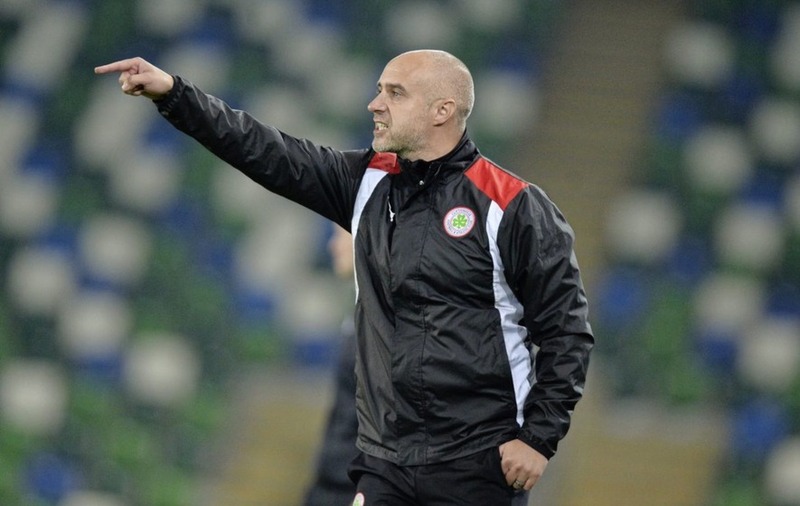 CLIFTONVILLE have already beaten Linfield twice in the league this season, but Reds' boss Gerard Lyttle says his team need to find a little more consistency as the season reaches its' climax. Photo Colm Lenaghan/Pacemaker Press. 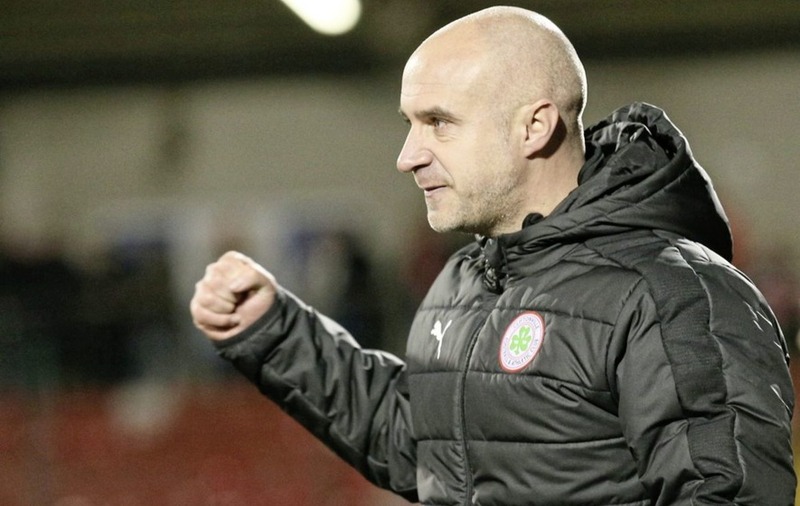 CLIFTONVILLE have already beaten Linfield twice in the league this season, but Reds' boss Gerard Lyttle says his team need to find a little more consistency as the season reaches its' climax. Photo by David Maginnis/Pacemaker Press. THE plain truth of it is that Linfield are in very good form at present, and the visitors to Windsor Park tonight are not. The Blues have taken 23 points from the last 30 on offer, and their Belfast rivals have managed just 10 from their last 10 games. Although they sit second and third respectively in the table at present, there is another obvious difference - David Healey's men are comfortable in their position behind run away leaders Crusaders, while Gerard Lyttle's side are facing a real battle to hold onto third, with both Coleraine and Ballymena United snapping away at their heels. All that said, the Reds have beaten Linfield twice in this league campaign, and with their backs to the wall, can fancy their chances of getting something from tonight's clash. Lyttle is certainly up for the challenge. "It's definitely a huge game and it makes it even bigger when we're on the Sky Sports TV. There will be a wee bit more hype about it and attention," the Reds' boss insisted. "It's a game that we always look forward to – going to the national stadium and hopefully trying to put on a good performance, and hopefully, ultimately, to get the three points which we're after." "Results didn't go in our favour at the weekend, but listen we have to take care of our own business, and not worry about other teams around us. "We just need to focus on what we can do. Hopefully we can put a run together and finish the season strong." 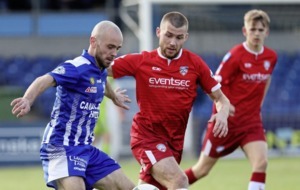 Cliftonville's last outing was a desperately drab affair at home to Coleraine, which finished 0-0. Goals have been in short supply for the team this season. Their 46 in the league so far is a poor return. As the season reaches it's climax - this will not be helped with the loss of top scorer Davy McDaid to Waterford United. Joe Gormley's re-introduction surely can't come quickly enough. 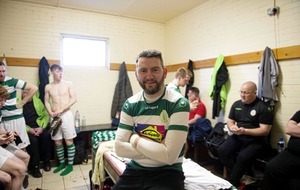 "We've always been a team that have scored goals but in the last few games they have been in short supply, so it's something we are looking to improve upon," said Lyttle. "We didn't perform overly well against Coleraine but at the end of the day Coleraine are no mugs. "They are the team in form in the league. We didn't lose the game, which is the most important thing but ideally you want to win it. "We have Daniel Hughes and we've Jay Donnelly, we have the big lad Aaron Haire there, so hopefully the boys will start firing and we'll start winning games. "We're not playing overly badly – we just can't get a wee run going, and a wee bit of momentum and a wee bit of consistency within the team as well. "The big thing is to finish the season on a high rather than just getting through it and picking up the odd win here and the odd draw there. "In the last couple of seasons we haven't finished the season strong so that's something we want to do something about." Out for tonight's game, having been sent off against Coleraine, are Jamie McGovern and Paul Finnegan. In Saturday's games, Crusaders extended their lead at the summit to 10 points with a 3-0 win over struggling Carrick Rangers. Philip Lowry, Jordan Owens and Billy Joe Burns grabbed the goals for Stephen Baxter's side; Coleraine beat Glentoran 2-0 to move just a point behind third-placed Cliftonville; Glenavon ensured a top-six finish by defeating Dungannon 2-0, while Ballymena United were 3-0 winners against 10-man Portadown.